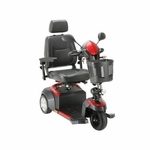 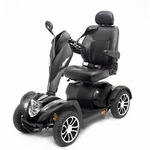 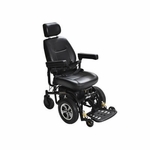 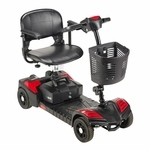 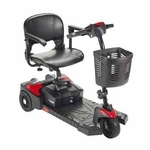 The Drive Medical Titan AXS Mid-Wheel Power Wheelchair offers a comfortable and stylish ride for users seeking unparalleled maneuverability on an exceptionally stable platform. 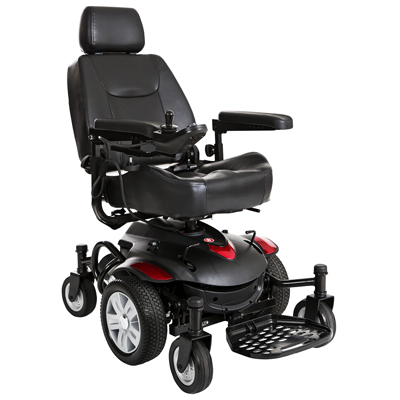 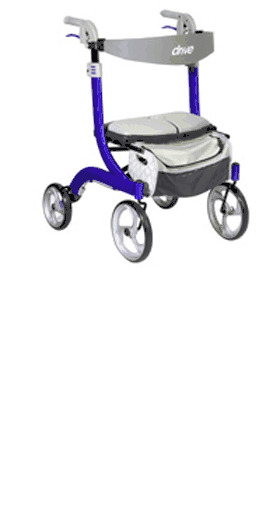 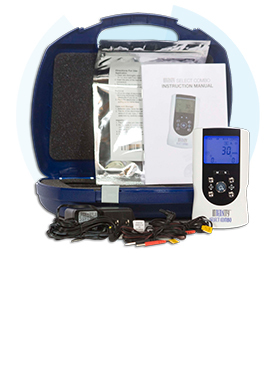 The Titan AXS power wheelchair drive design allows you to turn on a dime with drive-wheels located directly under user, and a unique frame crafted to keep all 6 wheels on the ground at all times for superior stability. 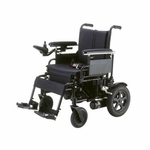 The Titan AXS power wheelchair is ideal for indoor use, navigating tight, enclosed spaces with ease. 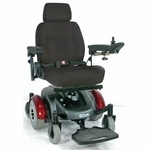 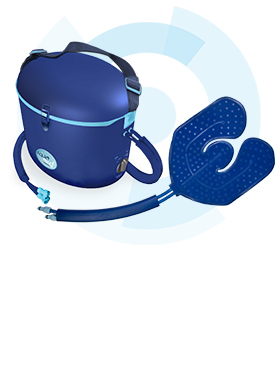 Choose from a variety of captain's seats available in 16" � 22" widths, and customize it to your liking with interchangeable color panels in red and blue included with every unit.